The summer sheep sheds on Skorpa, renovated 1991-93. 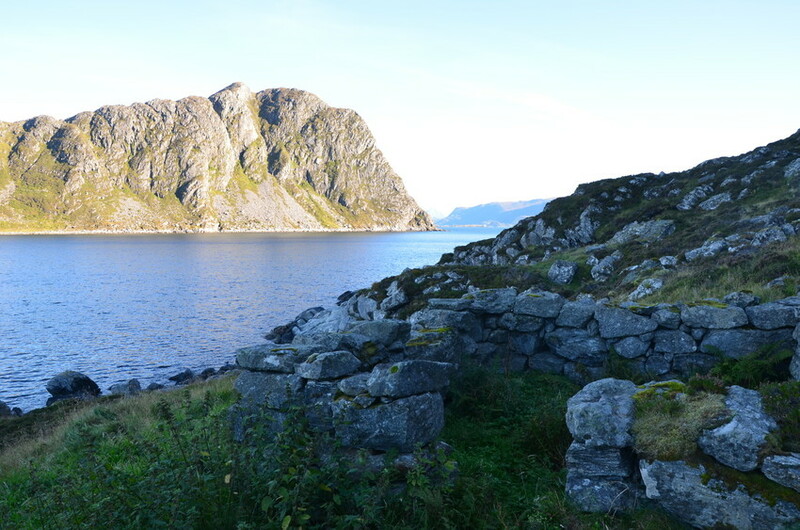 They were frequently used by the resistance during World War II, as one of the most important rendezvous between Norwegian resistance cells and agents. 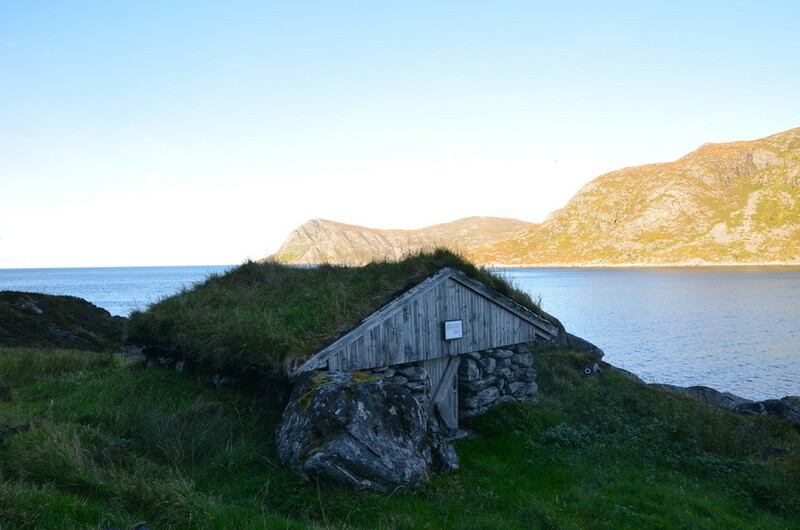 Skorpa was used as early as the first year of the war, when British soldiers lay in hiding before they were transported to the Shetlands on fishing boats. 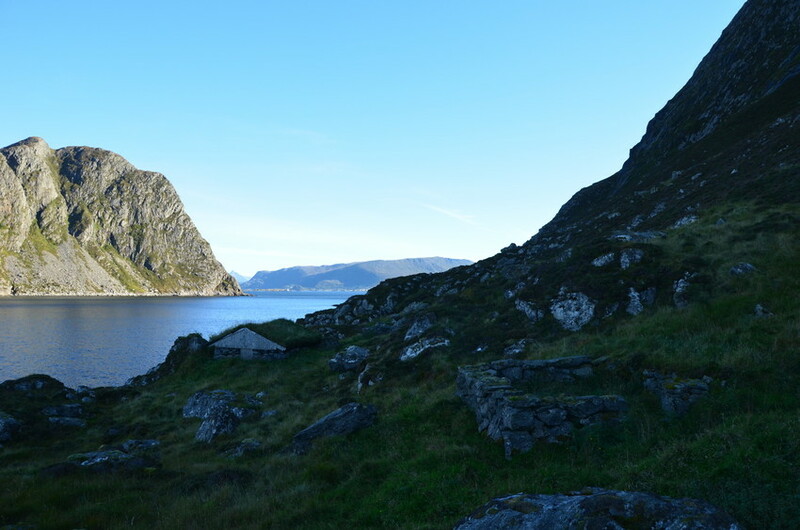 During the early years, it was mainly fishing boats that were used in this transport, but from 1943 Norway had larger and safer vessels. 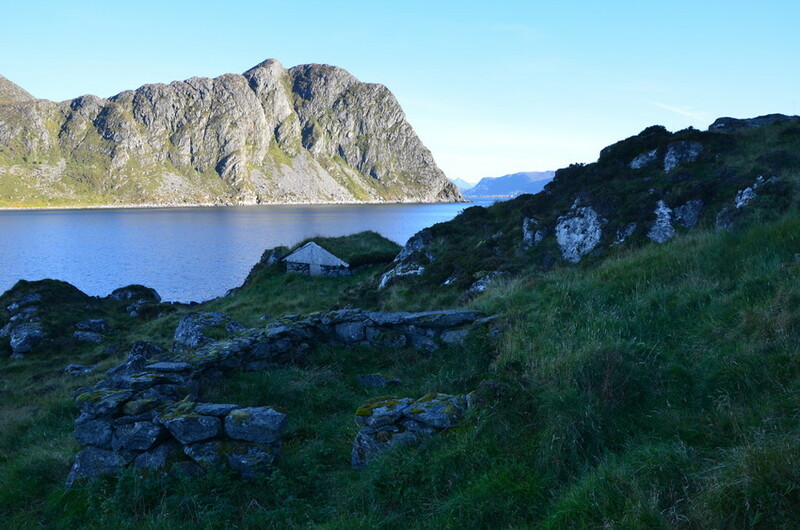 The first trip made by the new submarine hunter "Hitra" in 1943 was to Skorpa to pick up eleven men who were hiding in the sheep shed. 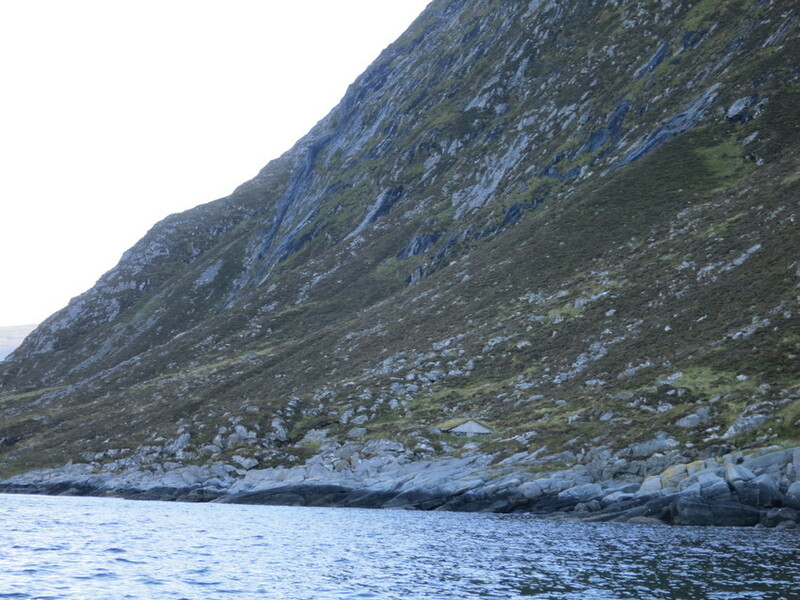 This was also where radio agents and saboteurs came on their way to special missions. 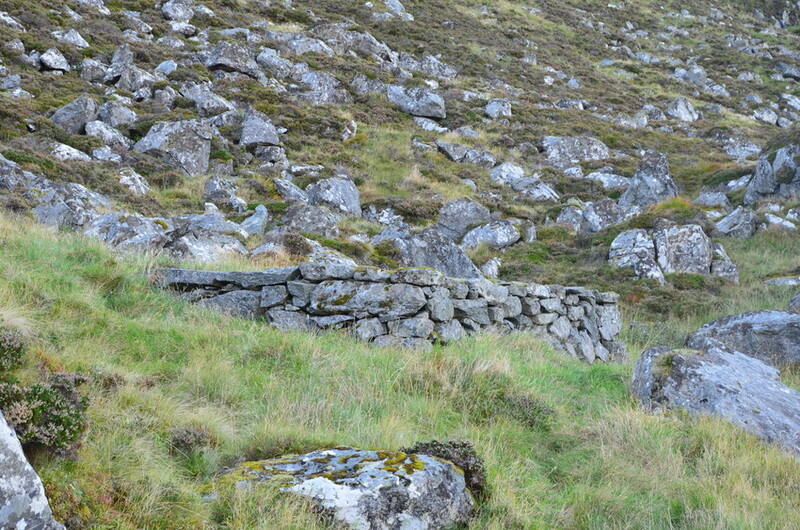 The sheep shed was difficult to spot from the sea, which meant its whereabouts were not easy to detect. 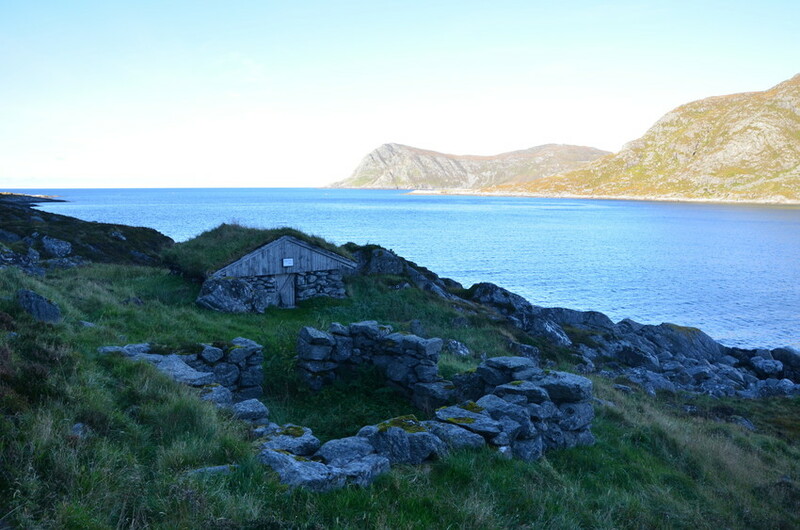 The hiding place was never discovered during the war, but the two leaders of the local resistance efforts, Gerhard Skorpen and Johan Skorpen both had to make their escape to Shetland.